Find an extensive collection of solid state relays and accessories. 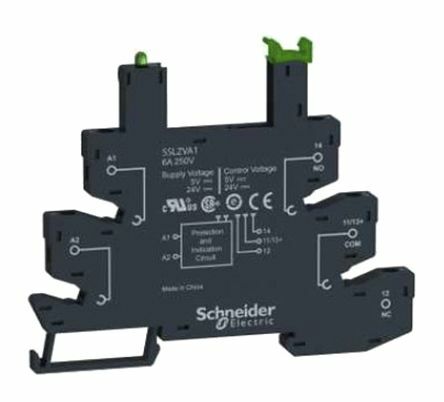 Our range includes solid state relays from leading manufacturers like Siemens and TE Connectivity. We also stocks accessories such as solid state relay filters, heatsinks, adaptors, covers and mounting kits. Solid state relays – Are the semiconductor equivalent of the electromechanical relay but without the moving parts. 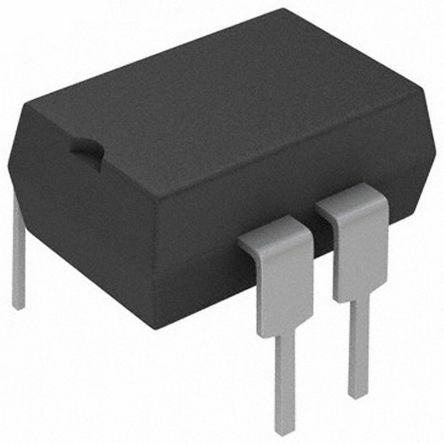 Solid state relays (SSRs) have no moving parts and use the electrical and optical properties of semiconductors to perform the switching functions. 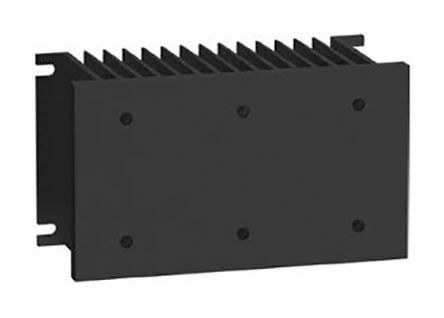 Solid state heatsinks – Used to cool and dissipate heat from solid state relays in order to maintain correct operating temperatures. All solid state relays generate heat failure to manage heat correctly will result in the relay ceasing to operate. Thermal transfer pads – Installed between a solid state relay or other component and the heatsink surface. Thermal transfer pads are designed to cover the entire mating surface area between the heatsink and the solid state relay, leaving no air gaps or voids where excess heat maybe become trapped. 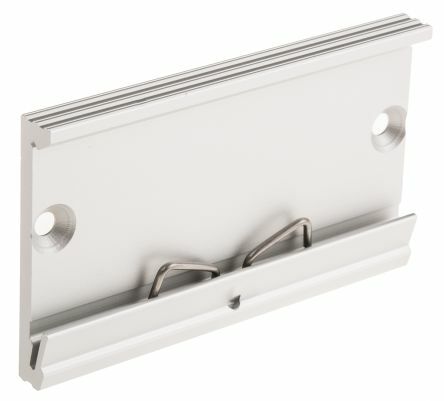 Solid state relay covers – Typically used in residential and industrial settings to stop accidental contact with relay terminals, which could result in electrical shock.